Researchers from the University of Chicago found that the main ingredient in marijuana, THC, might be a good treatment option for sleep apnea patients. Sleep apnea is an often-undiagnosed sleep disorder that causes harmful pauses in breathing patterns during sleep. The researchers found that THC stabilizes the regular breathing pattern during sleep, reduces the occurrence of apnea and blocks serotonin-induced exacerbation of sleep apnea. Past studies using animals had found that THC helps to boost and strengthen the muscles of the upper airways, including the main muscles of the throat that tend to loosen during sleep, causing apnea in patients. It is important to note that further research would need to be done, and it is not recommended to use marijuana for any medical condition without a prescription. 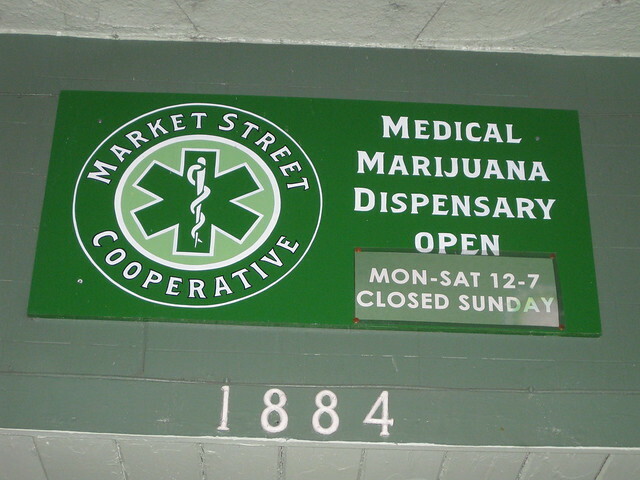 Currently, marijuana is not legal for medicinal usage in Georgia.